Career advancement is challenging for everyone, but young professionals face even greater hurdles. Cecilia Gorman shares how employees can take more ownership over their careers, better promote themselves and their achievements, and continue moving forward. Cecilia digs deep on 3 key aspects of career growth, such as maintaining stellar performance, continuous learning, and deliberate networking. With purpose and intention at its core, the lessons in this session teach the most effective ways you can develop influence and boost your career stock without additional time or stress. Attendees receive a Career Ownership Checklist to gauge and track actions toward success. This workshop is for every young professional who hasn’t yet reached the summit of their career. Attendees walk away feeling both prepared and inspired to get out there and own it! Cecilia Gorman is the owner of Creative + Talent + Partners, a training and development company focused on new and struggling managers and the teams they lead, and a co-founder of Empowership, a year-long training and mentorship program for women. Cecilia has worked at companies large and small in Orange County, CA, spending the bulk of her career at Y&R Advertising where she was VP of Creative Services. She led Global Creative Operations at Oakley and was head of HR and Training as VP of Organizational Leadership at Innocean, USA. She’s a Certified John C. Maxwell Executive Director who specializes in promoting employee engagement in a fun and fresh way. With Cecilia's’ buoyant personality, extensive speaking experience and deep-rooted connection to the creative community, the programs she conducts are relevant, authentic and leave attendees inspired to grow. 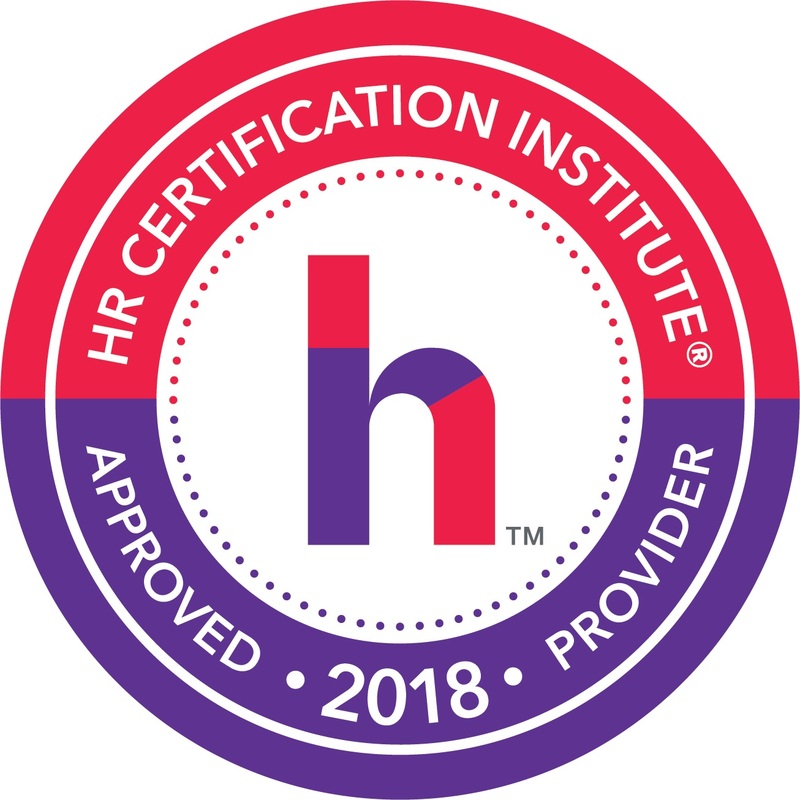 Professionals In Human Resources Association (PIHRA) is recognized by the Society for Human Resource Management (SHRM) to offer Professional Development Credits (PDCs) for the SHRM-CPSM or SHRM-SCPSM. 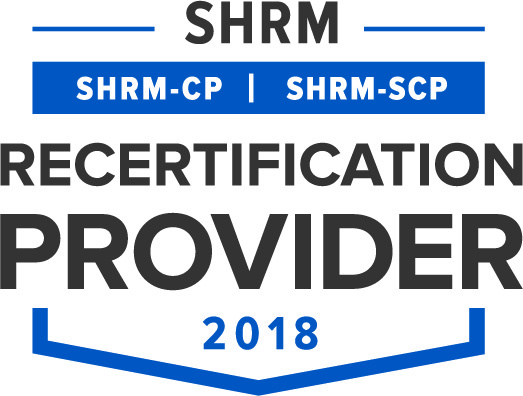 This program is valid for 2.0 PDCs for the SHRM-CPSM or SHRM-SCPSM. For more information about certification or recertification, please visit www.shrmcertification.org. Online registration closes on Wednesday, October 10, 2018 at 12:00pm. Registrations after this date will only be taken onsite.